Great skin takes more than just washing your face before bed. But, if dedicating hours to maintenance every day is out of the question, you're in luck. The right products can do the work while you're getting some much needed shut-eye, taking "beauty sleep" to a whole new level. 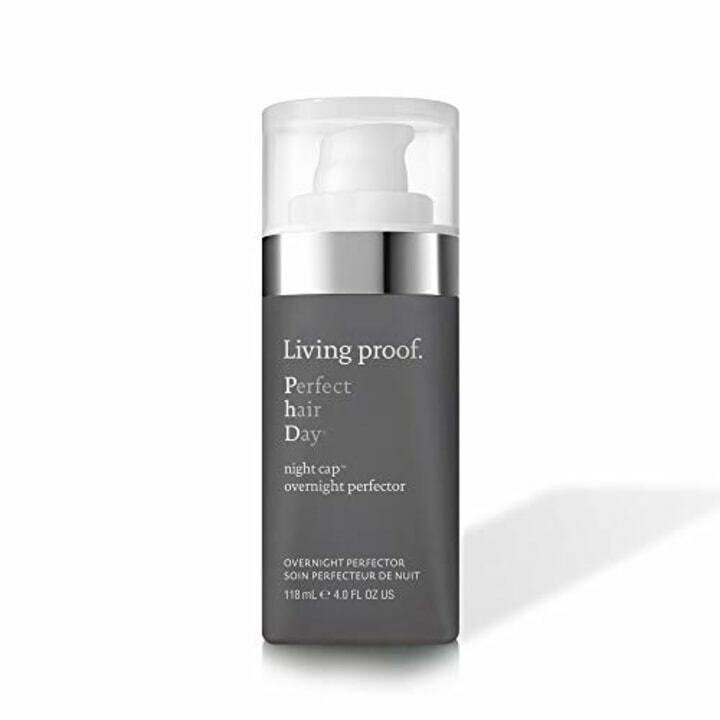 Sarah Eggenberger of NewBeauty Magazine created the ultimate list of products that work overnight to give you glowing skin and shiny hair and reverse damage done during the daylight hours. Also available for $46 at Dermstore. This cream works overtime to moisturize, reduce signs of aging and lull you into a deep slumber. It includes lavender, chamomile and vetiver essential oils that promote better sleep. The formula's active ingredients include retinol and hyaluronic acid for a powerful anti-aging solution. Also available for $15 at Bliss and Ulta. Lock in moisture with a layer of this nutrient-rich face mask before bed. The best part? No need to wash it off before you sleep. 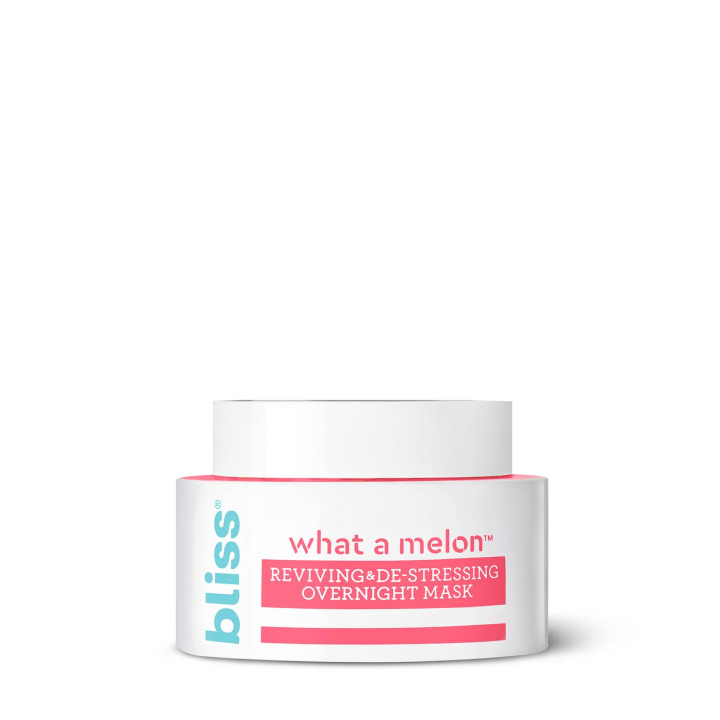 It also contains watermelon fruit extracts that bring dull skin back to life — and smell incredible! Also available for $29 at Ulta and Sephora. Dry shampoo isn't the only overnight lifesaver for your tresses. A few pumps of this leave-in treatment promotes shinier, softer and healthier hair for up to five days. Also available for $20 at Walmart and Sephora. When chillier fall temperatures set in, this mask will come in handy. It goes on like a lip balm, but the hyaluronic acid and mineral combination creates a protective shield that locks in moisture and keeps your pout flake-free. Also available for $35 at SiO. Our audience loved SiO's beauty skin pads. Now, you can get the brand's wrinkle-reducing properties for your hands. 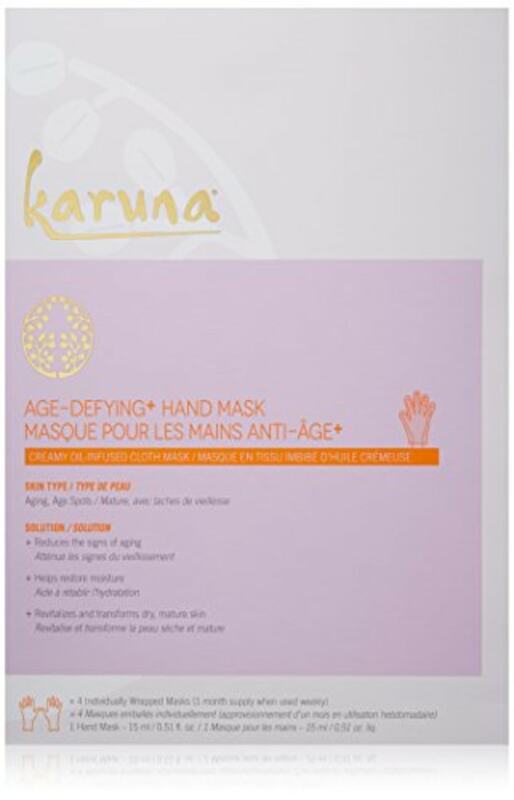 These patches firm and tighten skin for younger looking hands while you sleep. 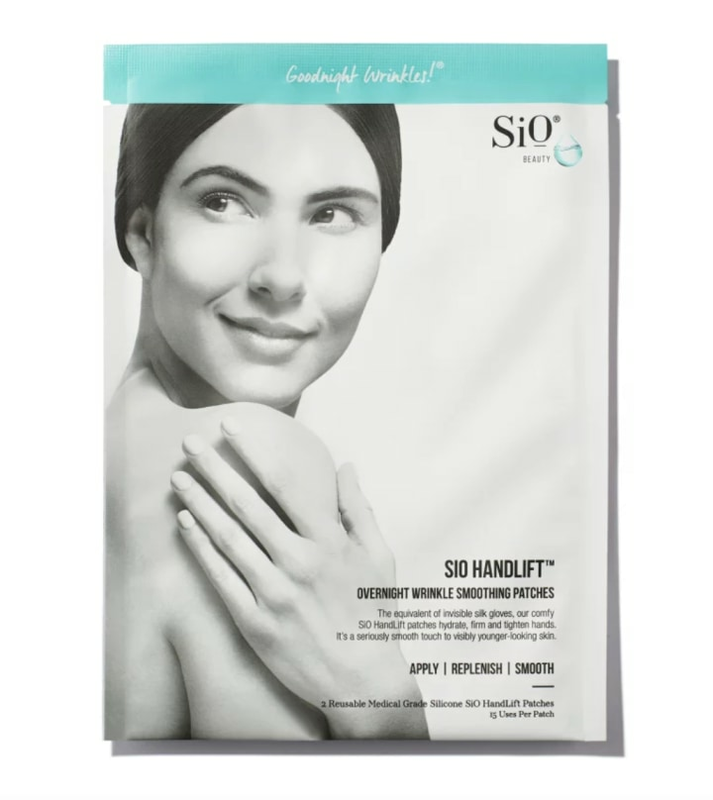 These hand masks offer similar benefits to the Sio Handlift treatment. Are your nails dry and brittle after one too many manicures? This treatment could be the perfect fix. 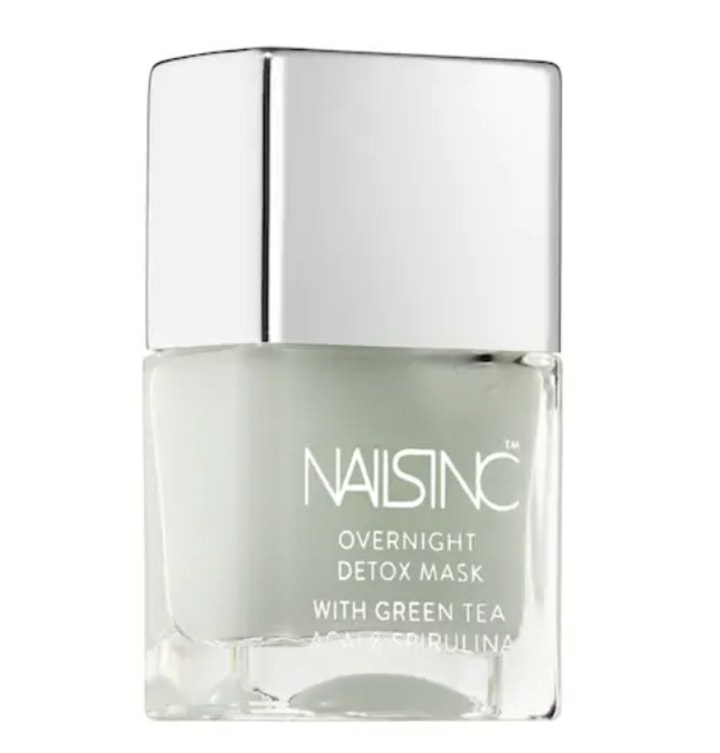 It's infused with green tea, acai and spirulina to encourage healthy nail growth. 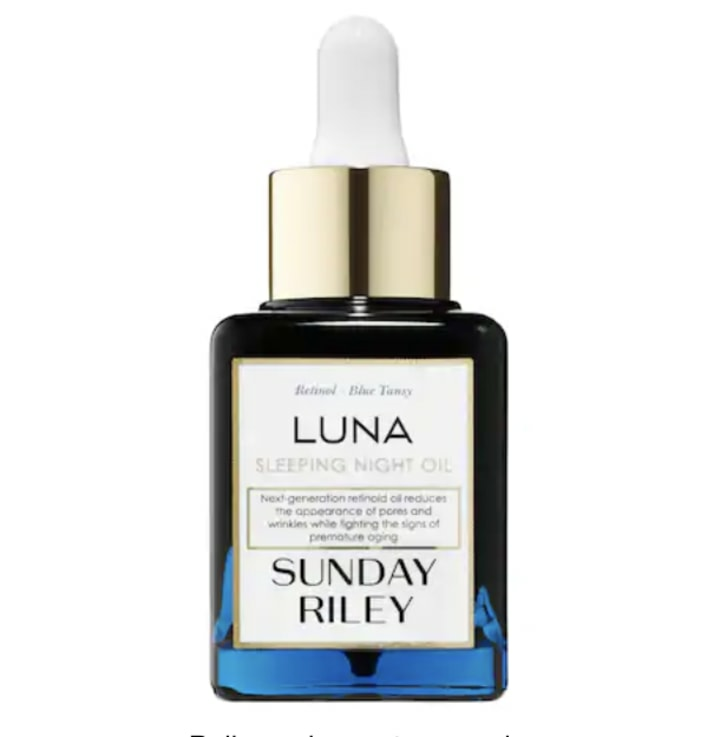 Beauty junkies go crazy for this overnight retinol oil. It plumps the surface of the skin to reduce wrinkles and the appearance of pores. Also available at Sephora and Dermstore. 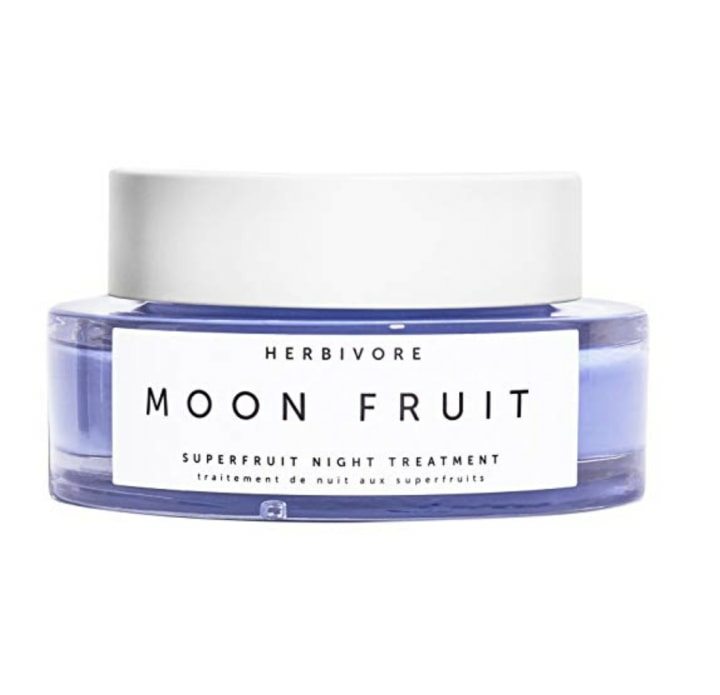 If you only have time to wash your face and throw on a little moisturizer, let it be this one from Herbivore. It's packed with fruit enzymes that resurface and regenerate your skin while you sleep so that you wake up glowing. 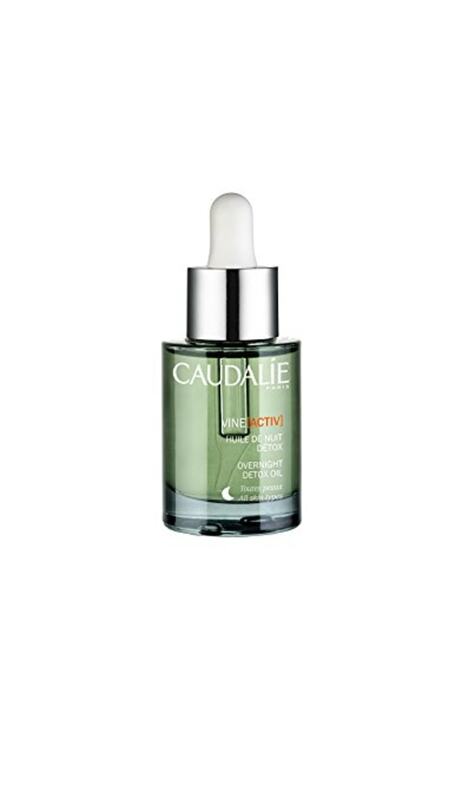 This oil from Caudelie's Vine[activ] line is great for reducing fine lines and minimizing redness. Also available for $8 at Ulta. 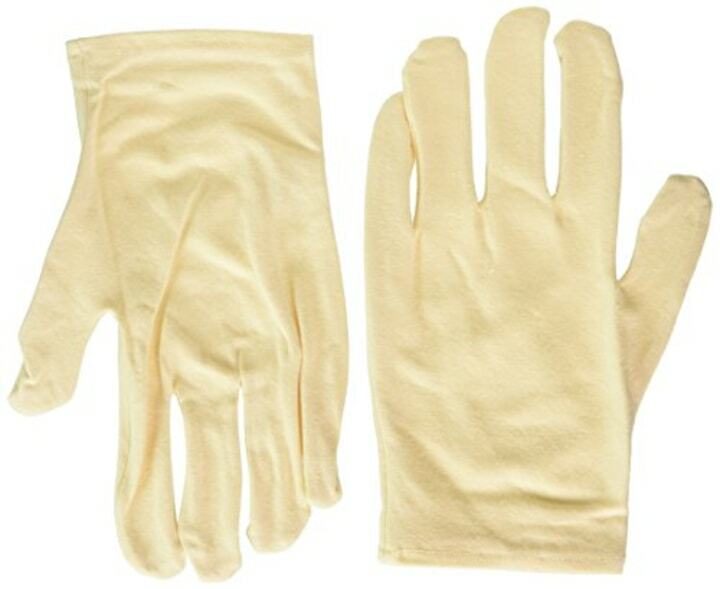 These gloves help lock in moisture overnight for super soft hands!